Community Center Dr. Stream Stabilization & Sediment Removal Project begins this week! Home → Old-Posts → Community Center Dr. Stream Stabilization & Sediment Removal Project begins this week! 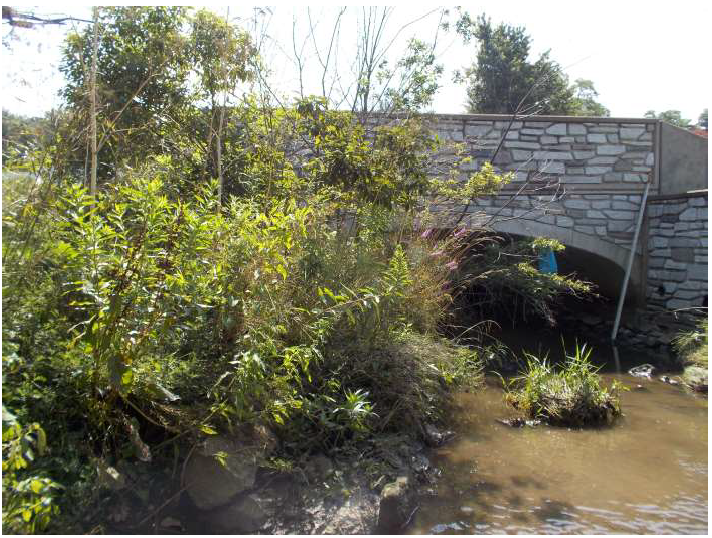 A streambank stabilization and sediment removal project will be conducted at the Community Center Drive bridge intersection at Route 910. 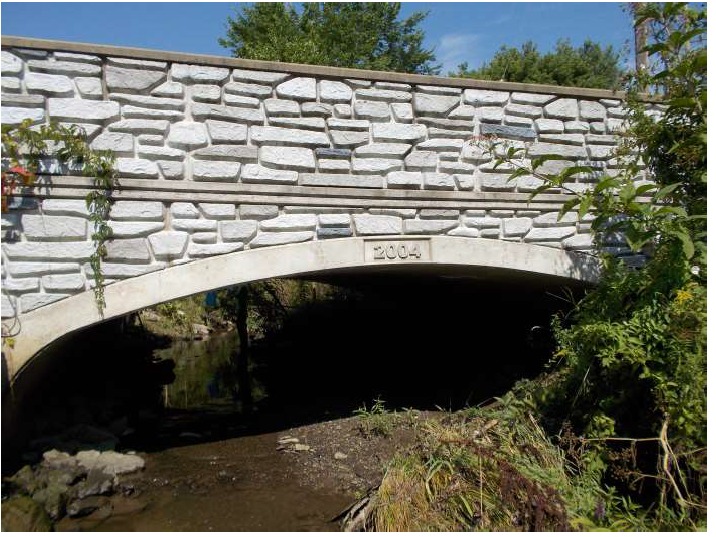 This project was identified by PennDOT’s bridge inspection program. The Township was awarded $5,500.00 in grant funding from the Allegheny County Conservation District’s Conservation Leadership Innovation Program in May 2018 to contribute to the project costs. The project was put out to bid and the project was awarded to JASE Construction Services, LLC in the amount of $14,250.00 at the October 17, 2018 Board of Supervisors regular meeting. The project will begin this week. Project support provided by the Allegheny County Conservation District: your conservation solution center.